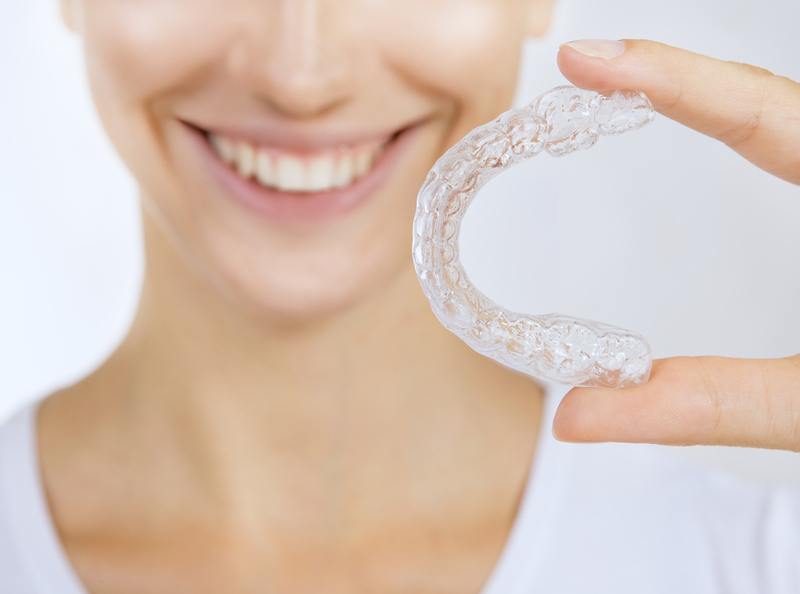 An Almost Invisible Way to Straighten Teeth: Invisalign! When most people hear the word orthodontics, they likely think about a young teenager with their mouth latticed full of metalwork. While a number of orthodontic patients fit this description, there is now a popular alternative to traditional braces: Invisalign clear aligners. If one of your children express worry about others referring to them as metal mouth or brace face, you will love providing them a straight smile without utilizing metal wires in their mouth. You can help them achieve a positive experience and an excellent smile without requiring metal wires in their mouth. What Is the Best Age to Get the All-On-4? Here Is Why! What Is the Importance of Flossing Your Teeth? How often do you floss your teeth? When was the last time you flossed your teeth? Do your gums bleed during your flossing procedure? 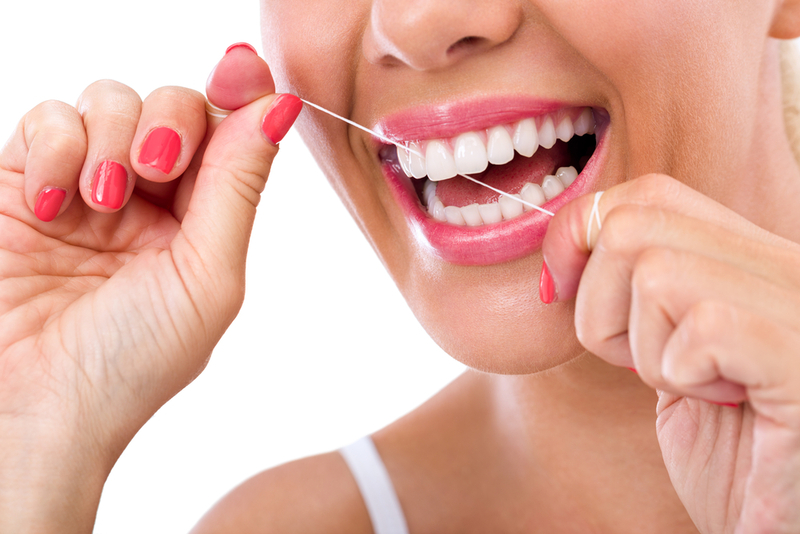 Flossing should be a part of your dental cleaning routine just as much as brushing is. Brushing and flossing your teeth must be done after every meal. If you fail to floss your teeth, plaque will harden into tartar which will eventually lead to gum disease. 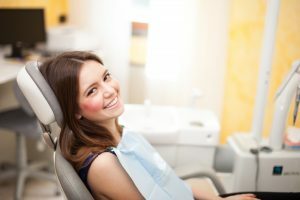 This is why it is important for a daily home dental care and professional dental cleaning by our Family Dentist in Miami, learn to prevent these dental problems right away. 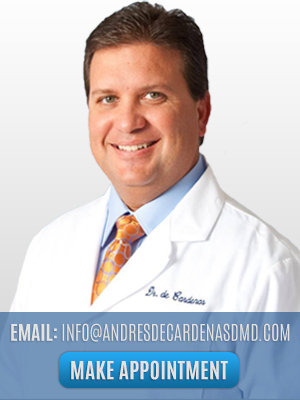 Why Visit Dr. Andres De Cardenas Today? 78% of Americans will experience at least one cavity by the age of 17. How often do you eat sweets and then forget to brush your teeth afterward? Do you swap out your toothbrush every 3 months as recommended by dentists? Some people think that good oral care is a time-consuming process. Although it is very important to maintain a dental care regimen, it takes virtually no time at all. However, it is important to remember that sometimes brushing is not enough. Additionally, don’t ever forget to floss your entire mouth if you want to maintain a beautiful smile. Have Bad Breath? Find out Why and How We Can Help! How often do you see advertisements of gum-selling companies promoting good breath when you chew their gum? Have you ever heard of the self-test diagnosis to telling if you have bad breath? You probably see these ads very often! Try this self-test diagnosis yourself: Lick your wrist, wait 5 seconds, then smell your wrist, from here you’ll be able to tell if you have bad breath or not. That was to check the front of your tongue, now check the back part: Take a spoon, place it at the back of your tongue then draw it forward, remove it, then check the color and the smell.